Important Instructions for slot booking (Hall Ticket Booking) > The slot booking schedule will be released on or one day before 28th March 2019. The password will be sent through SMS to all the successful applicants. > For Slot/Hall Ticket booking, please try with Mozila Fire Fox browser. > Clear all the old cookies using C-Cleaner or press F5 to refresh the webpage before your slot booking. 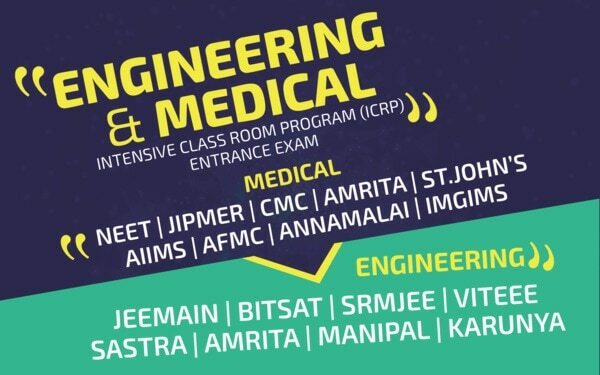 > Candidates are strictly advised to give utmost care in selecting the test subjects, PCME / PCBE in VITEEE-2019. PCME (Physics/Chemistry/Maths/English) candidates are eligible for all B.Tech. programmes. PCBE (Physics/Chemistry/Biology/English) candidates are only eligible for B.Tech. Bio-stream programmes. > Even though you have filled the VITEEE-2019 test subject on OMR/Online, carefully choose the subject once again at the time of slot booking. The selected subjects will be not changed, under any circumstances. > In case of any correction or typo error on your Name / Date Of Birth / Gender etc., on your hall ticket page, please go for the slot booking first. The necessary corrections can be done at the time of counselling/ Admission. 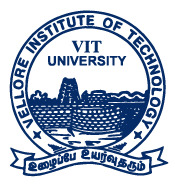 Book your slot first and proceed for VITEEE-2019 exam. > If Photo/Sign is not printed on your Hall Ticket, do not panic. Carry one passport size photo with one valid photo identity proof to the Exam centre without fail. > It is the candidates responsibility to refer the schedule and pattern of exam given on the website www.vit.ac.in. and select the Exam date / session/ Venue as per schedule, without fail. The candidates are also requested to refer the instructions given on the e-admit card / hall ticket. > Change on the Exam Test City / Test Cente / Exam Date / Slot / Subject (selected by you), will not be entertained under any circumstances. > VIT is not responsible for your system failure or any local network failure during the slot booking. Date of Slot / Hall Ticket booking will be available from 28th March 2019 to 30th March 2019 on our website www.vit.ac.in.